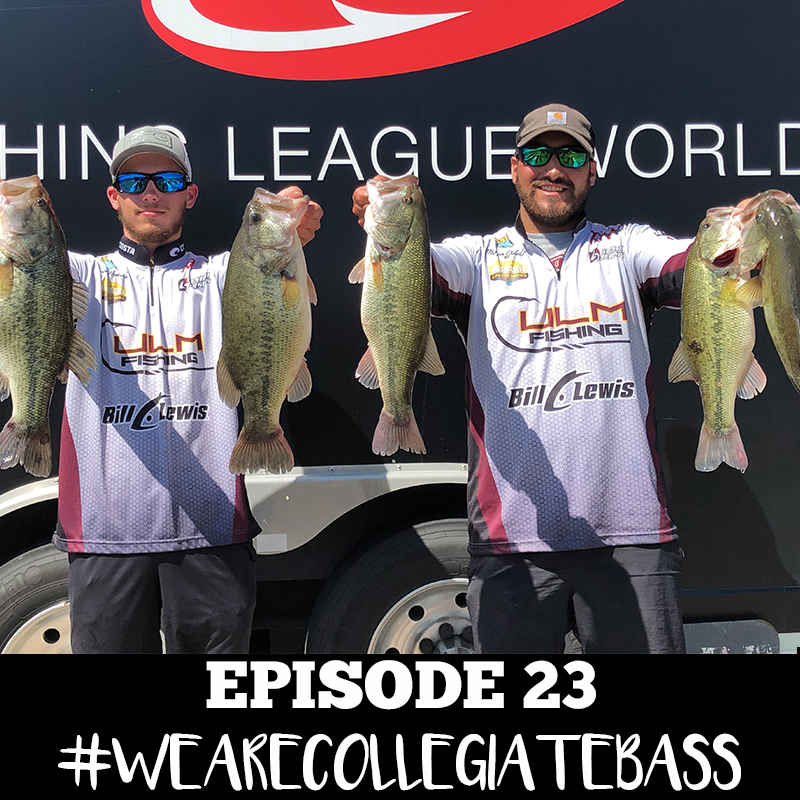 On last week’s episode we talked with anglers from Oklahoma State University as they traveled to Lake Texoma for an upcoming FLW Regional. This week we are set to talk with the winners of that particular event. 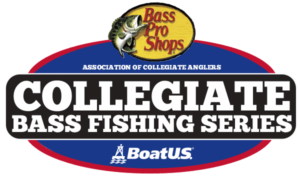 Connor Nimrod and Morgan Jalaldin from the University of Louisiana – Monroe took home the win by bringing 18 ponds and 15 ounces of bass. Neither angler had ever been to this particular body of water before. They put together a game plan, and worked it to perfection to best the field. 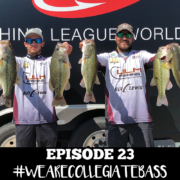 In this episode of the #WeAreCollegiateBass Podcast we talk with the victors about their recent win, and the implications this has on their standing in the Bass Pro Shops School of the Year presented by Abu Garcia.